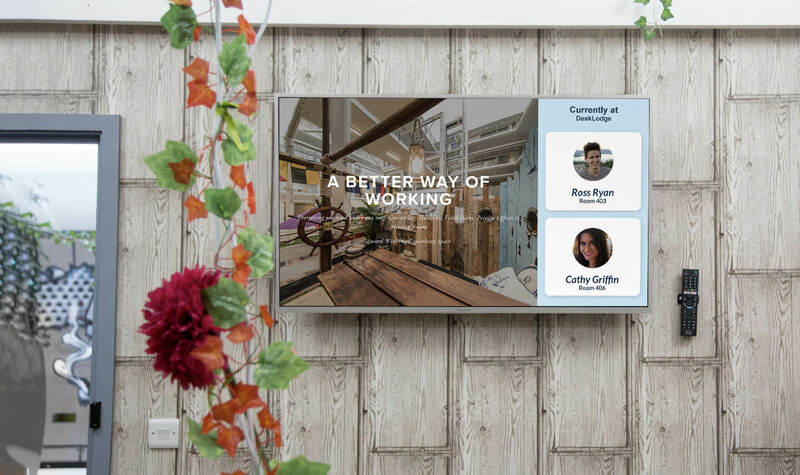 All the tools smart businesses need to create and manage beautiful digital signage. DeskLodge uses ScreenCloud to communicate with professionals renting their spaces. 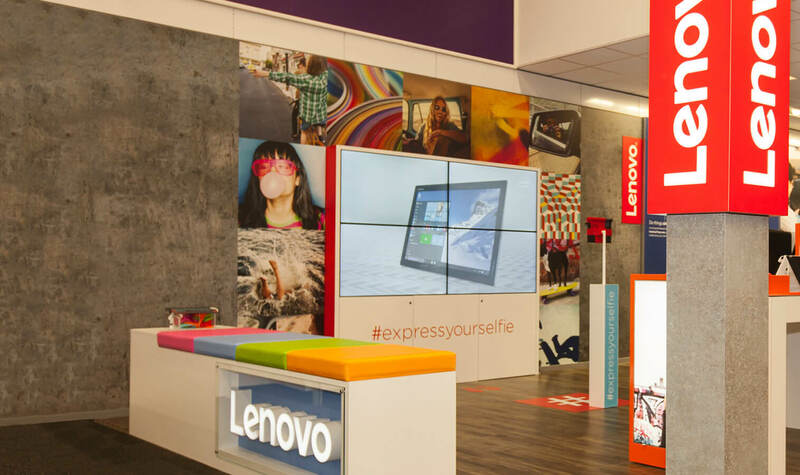 Lenovo use ScreenCloud to showcase their vision for the future in stores. 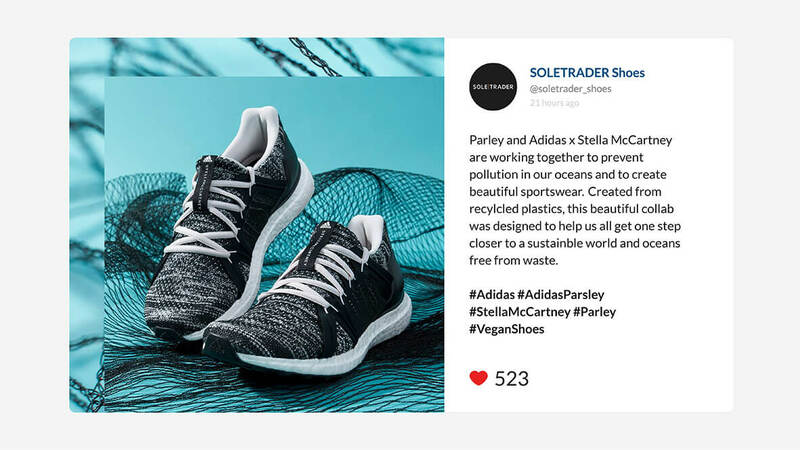 SoleTrader uses ScreenCloud to connect with customers and showcase new styles. You can create and publish content in a snap, so your screens will always be up to date. Our smart apps can be used to pull content from your social networks, help you easily create content, and so much more. ScreenCloud runs on most commercially available devices. ScreenCloud will keep playing even if your WiFi plays up. Your scheduled content will automatically resume in the event of an interruption. Of all the ways that we connect people, ScreenCloud is by far the simplest and most successful that we tried so far. You can always count on the help of our expert support team 24h / 5d. All the answers to your digital signage questions. We want to make sure you can make the most of ScreenCloud. Get started quickly with friendly video guides.